I built this computer because I was tired of having outdated technology at home. All the computers before this were all from about 12 years ago, and I was tired of them. I also needed a senior project for high school and building a computer got accepted, so this killed two birds with on stone. 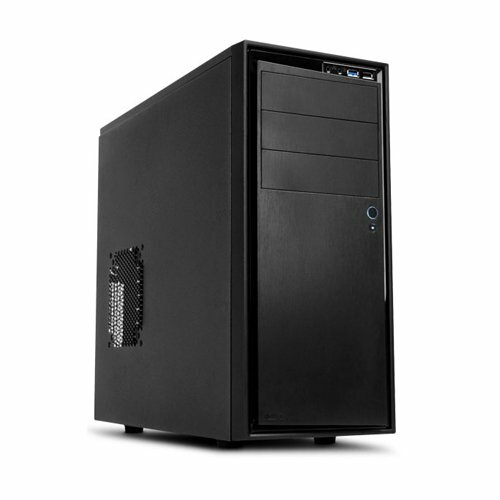 I chose the name "Pretium et Euismod" because it means "Price and Performance" in latin, and this computer has a great price/performance ratio. 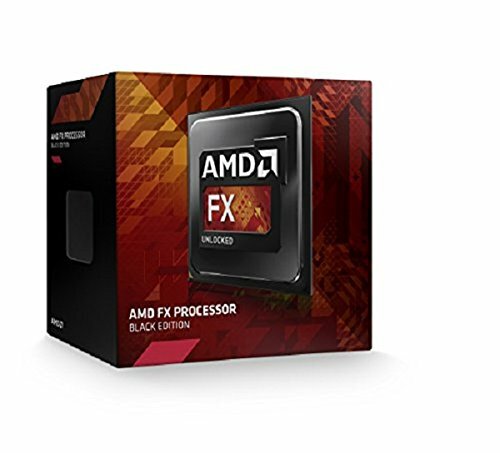 CPU: I chose the FX-6300 because after all my research, it is the best bang for your buck CPU currently on the market for gaming and 3D Modeling, the two things I will be doing most besides internet browsing. I also got it to be a steady OC of 3.7GHz which isn't too bad for only using a stock cooler. 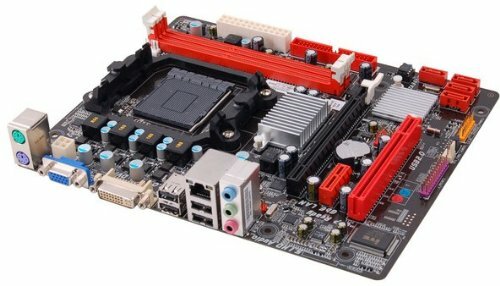 MOBO: I chose this board mainly because of budget. I needed a board that would support what I had, but also give good performance. But this board has some issues: 1.) It left no room for the wireless card I bought because the GPU covers it up, so I wasted $15 there, and 2.) The 4-Pin Power Connector for the CPU was crammed in a corner, so there was almost no room to make the cable fit, but I managed to get it in but only by bringing the cable across the whole board which makes it look kinda bad. Over-all though, the mobo is pretty good. RAM: I know, the blue color doesn't fit the rest of the build, and it's only 1333 not 1600. But it was on sale, and I needed to cut cost down as much as I could. I plan on getting the Team Zeus Red 8GB set once I save up the money. But the RAM works for now, and that's all I can really ask for. 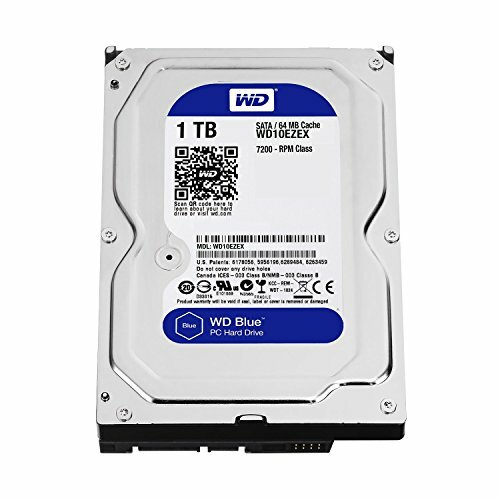 Storage: The WD 1TB drive was affordable, it's decently fast, and it will definitely be enough storage for everything I'm gonna have on it. Later on I do plan on getting an SSD, but I still have to save up for it. 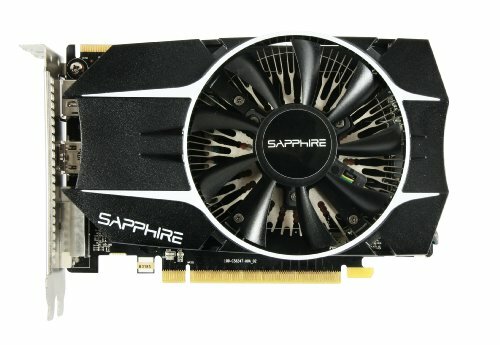 GPU: I went with the R7 260X over the R9 270X because I needed to stay within my $500 budget, and I needed to be very strict about it. Before making the switch down though, I researched the two, and there isn't much a performance difference until you get into high-end video editing and such; so for gaming it's just fine. Case: the NZXT 210 is simply a good solid case, and it's black. The only two requirements I had when I was purchasing one. Later on I plan on taking some of the brackets and internal bays and such and painting them red so I can get better Red/Black theme going on, but for now everything is just fine. 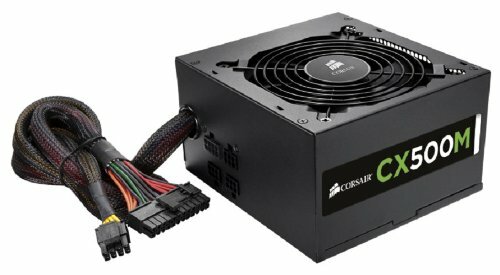 PSU: I originally planned on going with a 600W PSU, but after a little more research, I decided to save a few bucks and get the Corsair 500W instead. Disk Drive: I didn't need a blu-ray disk reader/writer, so I went with a highly rated and cheap DVD Read/Write drive instead. It was worked great so far, and I hope it keeps it up. Cable Management: The pictures don't really show cable management too well, but I was able to get unnecessary cables out of the way pretty easily, and with plenty of room to work with because of the Micro ATX board I have room to add more components later on. Thanks! It definitely out performs the new consoles (I've tried them both). Yeah and as soon as I get the money I'm upgrading a few things. Nice build! Fan of the 210 cases. Might I be the first to politely suggest a tad bit of cable management? I believe that case should have a spot in the top left for the cpu power cables to route over top. Wouldnt want them blocking the fan would we? Check out these guys cable management with the same case. Thank you! I know, cables are a little messy, and I have looked at what others have done, and I have deduced that it's the motherboards placement of some of the inputs - mainly the 4-pin connector for the CPU power - that are causing some wild cables. Once I can, I'll be making changes. Thanks for the input though! I plan on doing a lot more than just that later on. I have big plan for the future. Thanks! I like the builds you've done too. thank you! keep us updated on your changes! Yeah. The first thing im gonna replace is this motherboard. Thanks! For your senior project...!? Dude. I have to look into that. Yeah. This is only part of it though. Me and my friend are running a computer business to get the rest of our required hours. I think even a 430 watt corsair psu would have been just fine. But with a 430 watt, the computer would not have been as upgradable. Yeah, upgradability was one thing I wanted with this computer.